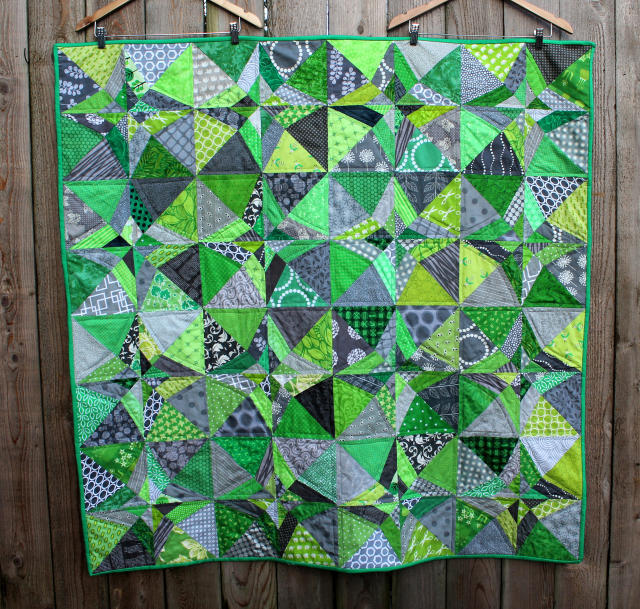 New Hampshire Modern Quilt Guild: Click on This! Interested in writing a pattern? We got some great feedback at our January meeting. Those of you who said PATTERNS!! Here's a little link love especially for you. 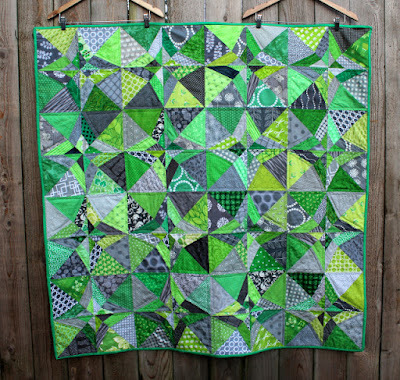 The Modern Quilt Guild has released February's new pattern Rally by Melanie Tauzon. Want to see some amazing quilts, head to the MQG Blog to look at the 2106 Quiltcon winners. Interested in following many blogs but don't have time to check if the multiple blogs recently updated? Join Bloglovin' as a free blog reader service. It compiles all the blogs you follow on one page. 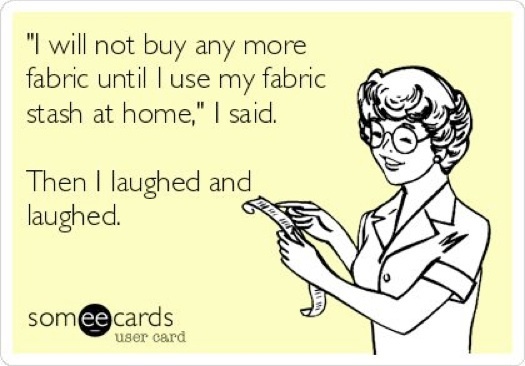 Super easy and a time saver! 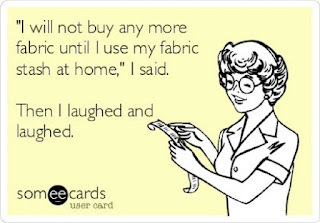 Head to the top of the page and click "Find Blogs" then type in the title of the blog you like and click "follow" or do a generic search, like quilting to find new inspiration. The site compiles all blogs so if you are also instructed in knitting, cooking, home decor or any other hobby you find find it here. Want to learn how to stamp a custom quote on fabric using stamps and an ink pad? Here is a great tutorial from S.O.T.A.K. Handmade. This would also make a cute label! Hate quilt math and can't stand the idea of figuring out the complex measurements for HST and flying geese, here are a couple (free) reference sheets to make your life easier. She has a foolproof method for getting just the right size.